If you think Instagram is just a place for posting your travel and food photos and IG Stories, think again. The photo- and video-sharing app may be more than that soon as Facebook CEO Mark Zuckerberg has just announced its upcoming features during the recently held Facebook F8 conference. The app is set to become more interactive as it will now include Video Chat, along with other enhancements to camera, browsing, and more. Besides the recently announced features though, there’s a report going around about the other highlights coming to the app. Curious? Read on. Now you won’t need to use other apps to video chat with your friends; Instagram will allow you to do so with just a tap on a new camera icon. 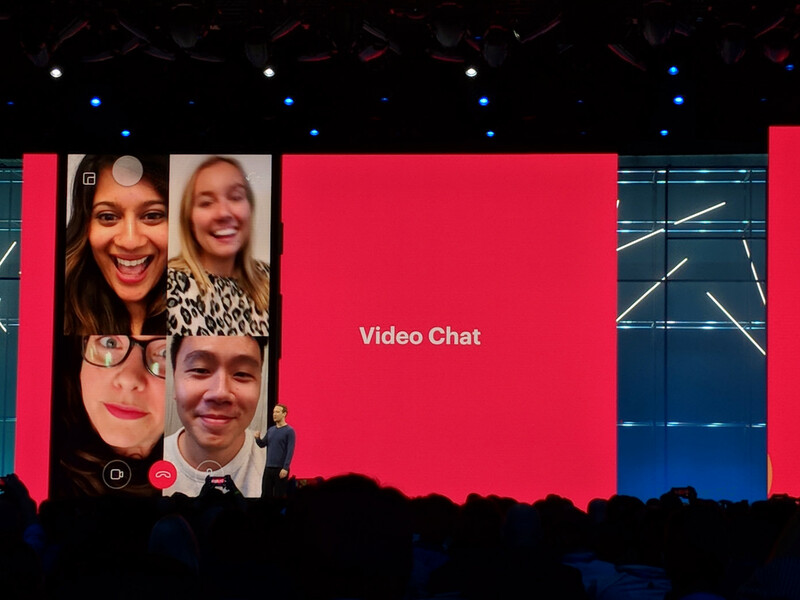 According to Zuckerberg, you can start a video chat on Instagram “via a new camera icon in the top of any direct thread that you have,” allowing you to talk to one or more of your friends. What’s even better is you can minimize the chat screen so you can continue scrolling through the app while the Video Chat is going on. Talk about multitasking. The “Explore” section on Instagram is also getting a new design that will make browsing easier for users. “Explore” will now feature Categories such as “Animals,” “Photography,” etc. so you can easily look for content you’re interested in. The “Explore” redesign is still powered by AI, ensuring that your browsing experience is personalized. 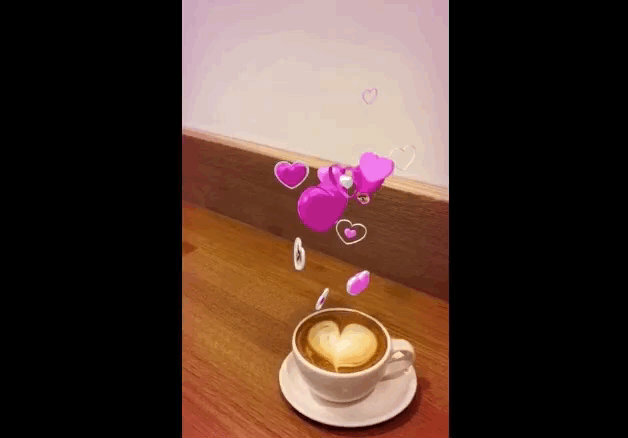 Another feature to look forward to in Instagram is the augmented reality and face filters and effects. Apparently, the new feature will allow you to create your own face filter and try other users’ filters as well. Zuckerberg shared that filter partnerships with celebrities such as Ariana Grande and Kylie Jenner are now in the works. Instagram Stories will now be able to integrate other apps such as Spotify and GoPro, according to Zuckerberg. 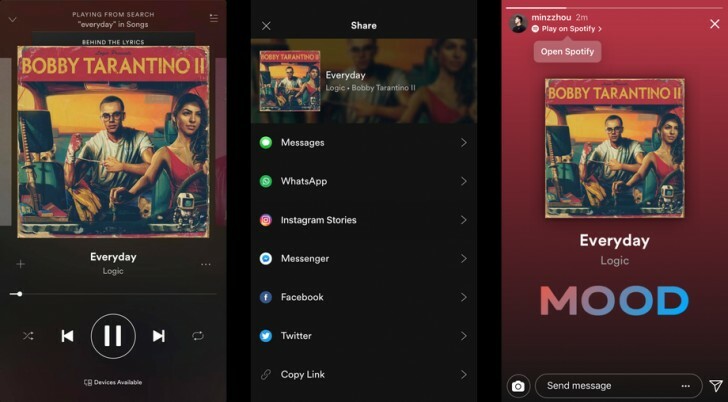 For example, you can share a specific Spotify track you’re listening to on your Instagram Stories, allowing you to post instantly without having to screenshot your playlist. Last but perhaps the most important new feature, Instagram’s bullying filter “censors language perceived as harassment.” The app’s AI will automatically filter out offensive comments, and the new feature apparently is “on now for all users.” However, the filter is only available for English comments, and the user has the discretion to enable or disable it. Instagram is reportedly working on the bullying filter for other languages too. Currently, you can only reply to IG Stories by sending messages to the one who posted it. However, according to Jane Wong, who allegedly discovered the IG codes, the app is testing live reactions, just like the ones available on Facebook Live videos. 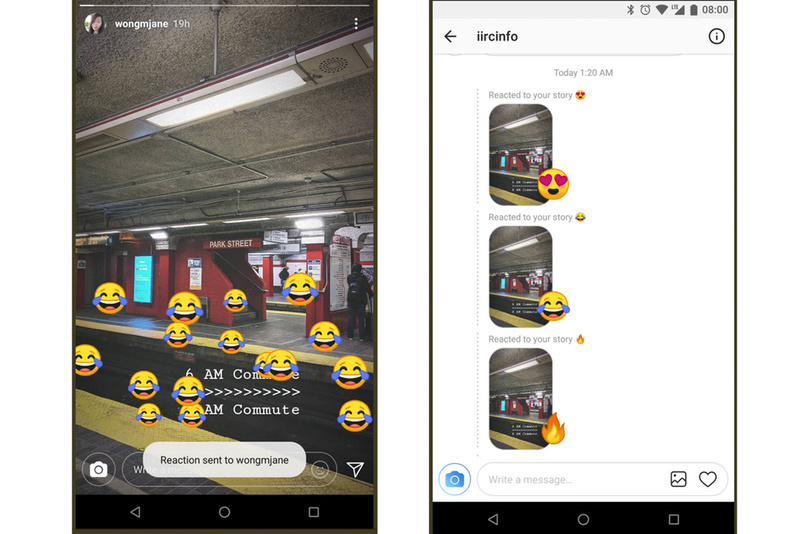 Live reactions will apparently let you send out emojis on Stories, which in turn will be seen by everybody. To add to the current video recording effects on Stories, Instagram will reportedly include a slow-mo feature, which will be available to those with compatible software. This feature is allegedly similar to what some new phones are offering now, such as the Samsung Galaxy S9. A handy feature that we definitely want to be included on IG, Mute will reportedly work the same way as in Twitter. It will allow you to mute specific profiles so you will no longer see someone’s posts without unfollowing them. According to reports, this feature will archive all your Stories so you can easily go back and view your posts from specific days and months. 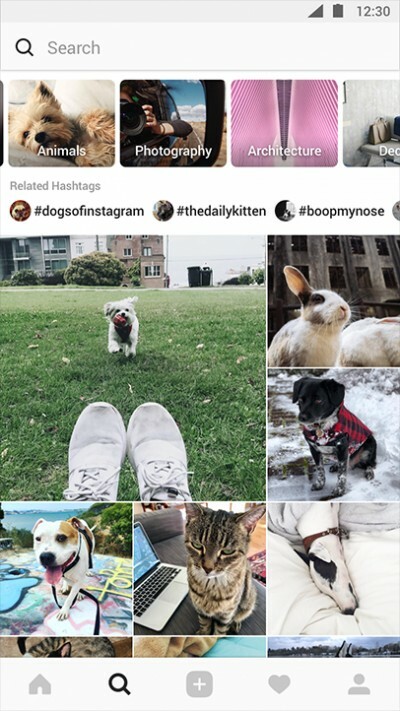 Which Instagram feature are you most excited about?